Hajj, the journey to Mecca in Saudi Arabia, represents one of the five pillars of the Muslim faith. But the death of journalist Jamal Khashoggi and the war in Yemen have sparked a difficult moral quandary in the hearts and minds of Muslims like Aymann Ismail. Hajj, the journey to Mecca represents one of the five pillars of the Muslim faith. 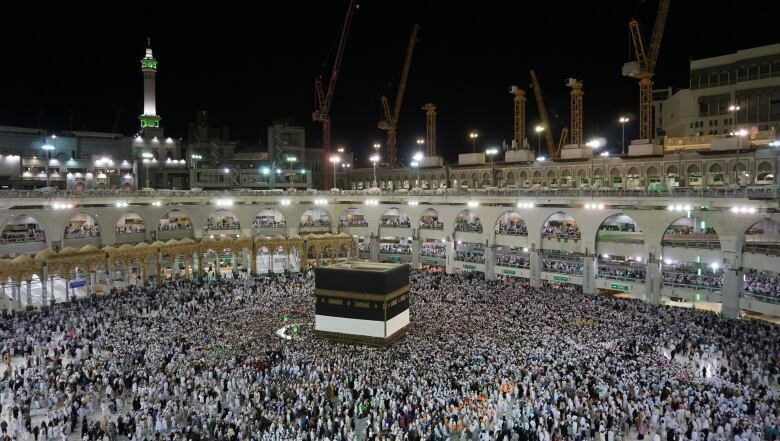 This past August, nearly 2.5 million Muslims went to Mecca, which is inside the Saudi kingdom. But the death of journalist Jamal Khashoggi and the ongoing war in Yemen have sparked a difficult moral quandary in the hearts and minds of Muslims like Aymann Ismail. Slate writer Aymann Ismail is conflicted about travelling to Mecca for the hajj after news of the death of Saudi journalist Jamal Khashoggi, and the ongoing war and crisis in Yemen. (Submitted by Aymann Ismail)"I don't know if I'll feel comfortable in that country, knowing that the money I just handed over to pay for the visa, the money that I just paid for the hotel, is going to be taxed, and could possibly be used to buy weapons from the U.S. or Germany or anywhere they're going to buy the weapons — to use against civilians," Ismail, staff writer for Slate magazine, told The Current's guest host David Common. 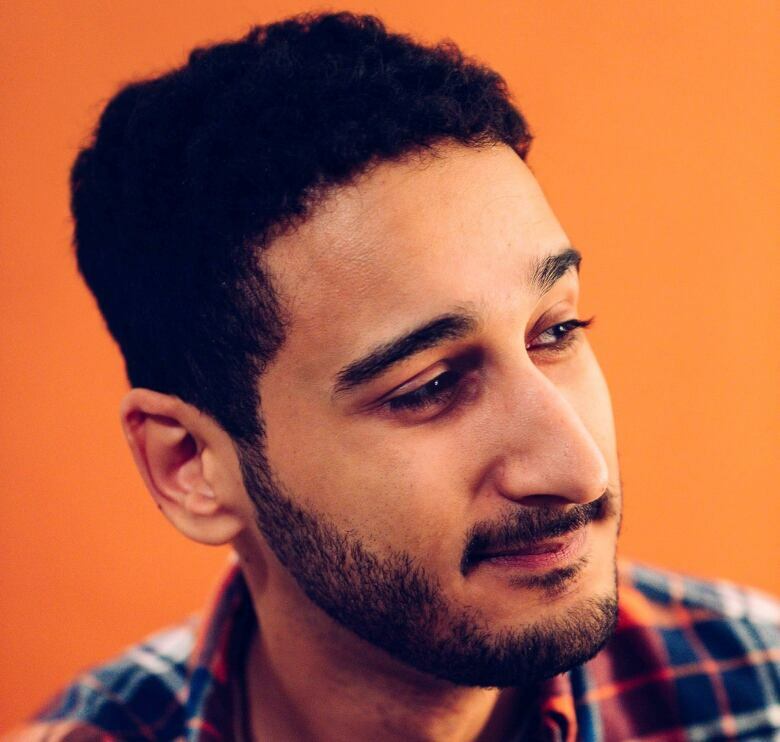 "It's just this moral, ethical, religious dilemma that I'm going through right now.… It's really heartbreaking to know that I now have to calculate how I'm going to be participating in what I would consider to be a genocide of the Yemeni people." The war in Yemen has pitted a Saudi-led coalition against Iranian-backed Houthi rebels, leaving Yemen's citizens stuck in the middle. Thousands have been killed, with millions displaced and on the brink of famine. The United Nations Human Rights Council in April accused Saudi Arabia and the United Arab Emirates of war crimes in Yemen, and called on the international community to "refrain from providing arms that could be used in the conflict." Could outcry over missing Saudi journalist change tide of war in Yemen? Khashoggi, a Saudi columnist for the Washington Post, was a regular critic of Saudi Crown Prince Mohammed bin Salman's role in the conflict. Khashoggi died after entering the Saudi consulate in Instanbul on Oct. 2. Saudi officials' account of how he was killed has changed multiple times since his death was confirmed. Prosecutors said Thursday his death was planned, not accidental as had been earlier reported. Heraa Hashmi, a Muslim-American student at the University of Colorado, is similarly conflicted, but ultimately thinks Muslims should not let the current political climate preclude them from practising their faith. Yusef Badat, the sheik and imam at the Islamic Foundation of Toronto, travels to Mecca for the hajj twice every year — and every time, he said, he has felt "uneasy" due to political undercurrents in the country. He feels that this uneasiness, however, is worth enduring. "No one likes to leave their job. No one likes to spend $16,000 to go to pilgrimage. No one likes to leave their family for three weeks. However, that's a sacrifice for the sake of God," he told Common. He said that Muslims can voice their concerns about Khashoggi's death or Yemen while still taking the hajj. "There are different ways to raise the concern — via protest, via articles, via lobbying government officials — so we can address the issue without sacrificing our fundamentals, or else we're falling into the trap of the extremists themselves," he said. Yusef Badat, the sheik and imam at the Islamic Foundation of Toronto, travels to Mecca for the hajj twice every year. (Submitted by Yusef Badat) Hashmi agreed that her religious obligations and political activism may in fact compliment, rather than contradict each other. 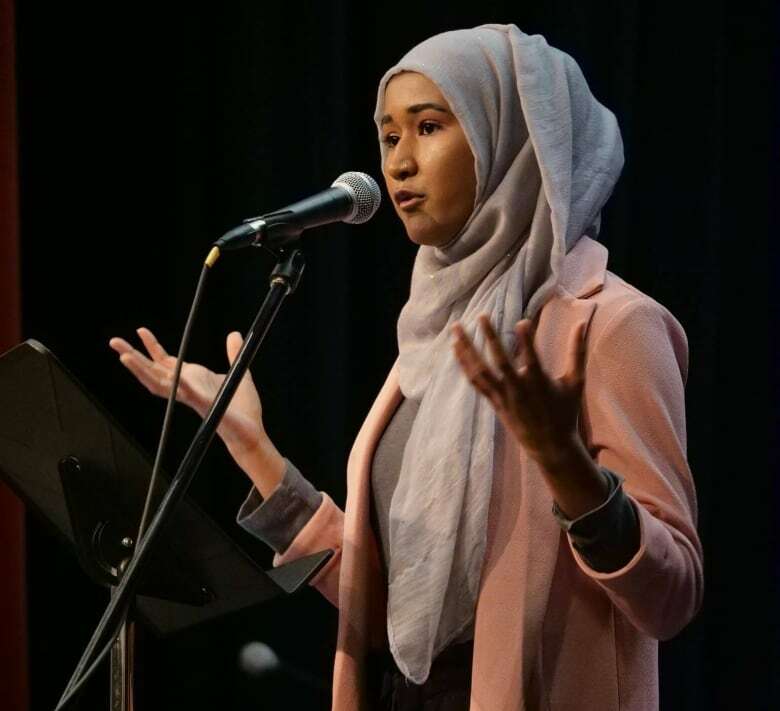 "Social justice is a huge part of being a Muslim, but it also doesn't affect the actions I have to take as a Muslim, when it comes to prayer and fasting and going to the pilgrimage," she explained. Badat also suggested that by going to hajj, Muslims can speak to others who have made the pilgrimage from around the world to spread awareness of the political issues they are passionate about. To Ismail, the details of Khashoggi's death have been "appallingly gruesome." 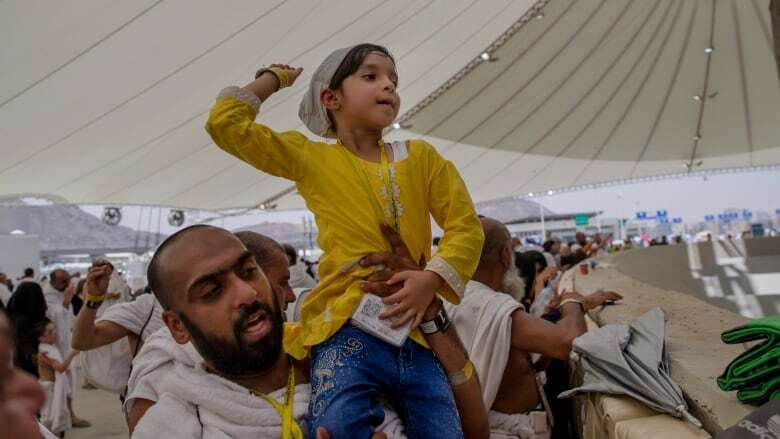 He's been unsure about the hajj for some time because of the ongoing conflict in Yemen. "It's really uncomfortable for me to take this position. I don't want to take this position," he said. "It's just really heartbreaking that Saudi Arabian rulers are putting all of us in this position in the first place." 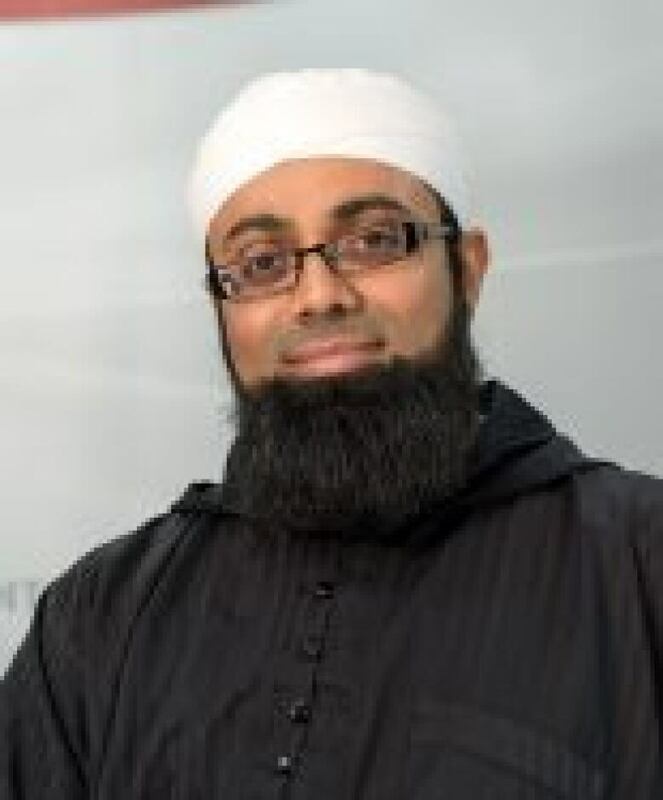 Despite his personal reluctance, however, Ismail said he would never condemn fellow Muslims who decide to follow their faith and make the pilgrimage. "I think if any Muslim [has the conviction], and believes that they can go and focus on their hajj and complete the religious obligation, and they feel like they've been invited by God to go, they should absolutely go," he said. Written by Jonathan Ore. Segment produced by Alison Masemann, Caro Rolando and Danielle Carr.